Hardshell ABS Laptop bag for up to 13" computers, with internal pockets. 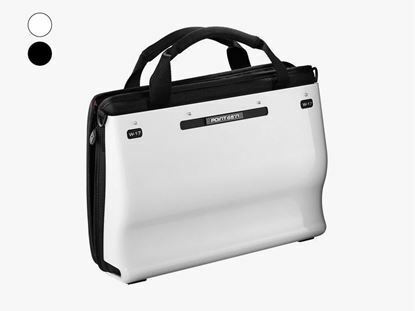 The W13 comes in two versions; the ABS shell ”Hardtop”, or the moulded foam body ”Convertible”. 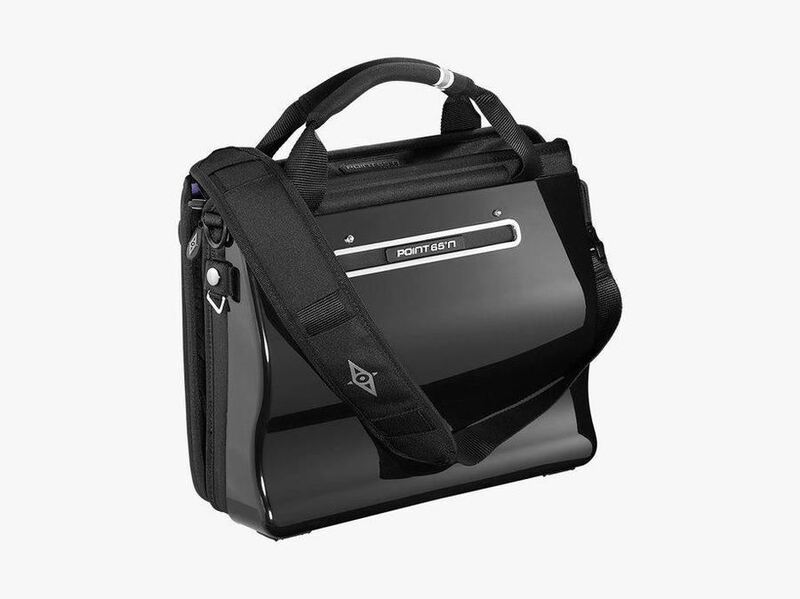 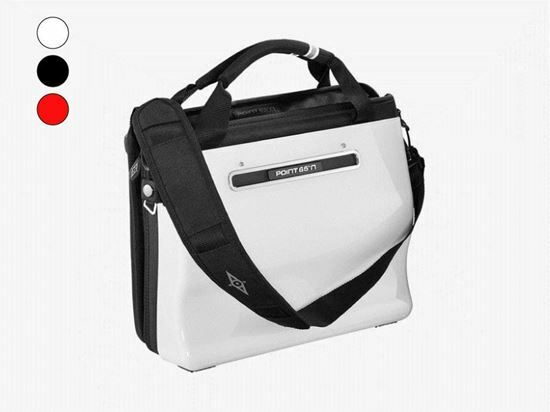 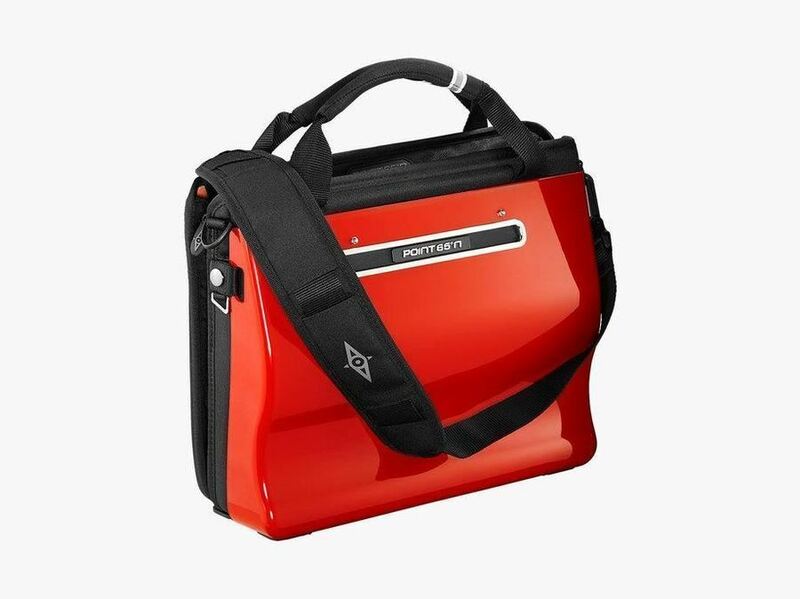 The W13 Hardtop is a colourful but highly functional accessory, designed to protect your computer or electronics when travelling. 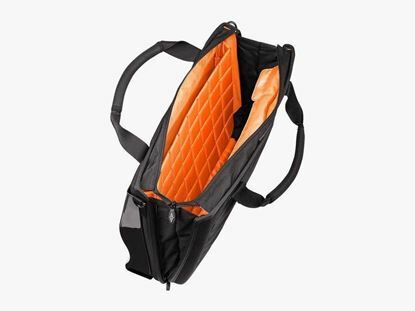 The interior is equipped with three spacious accessory pockets for camera, cables, chargers, tablets and smartphone plus the ability to expand the bag. 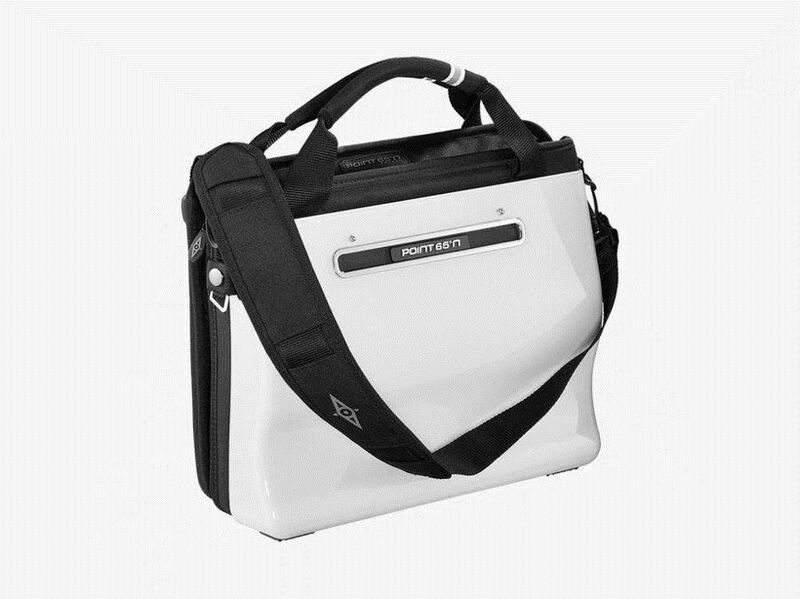 Hardshell ABS Laptop bag for up to 17" computers, with internal pockets.